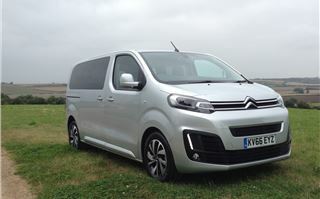 The Citroen Space Tourer is part of a family of new vans and MPVs in a joint venture between Peugeot/Citroen and Toyota on the modular EMP2 platform. 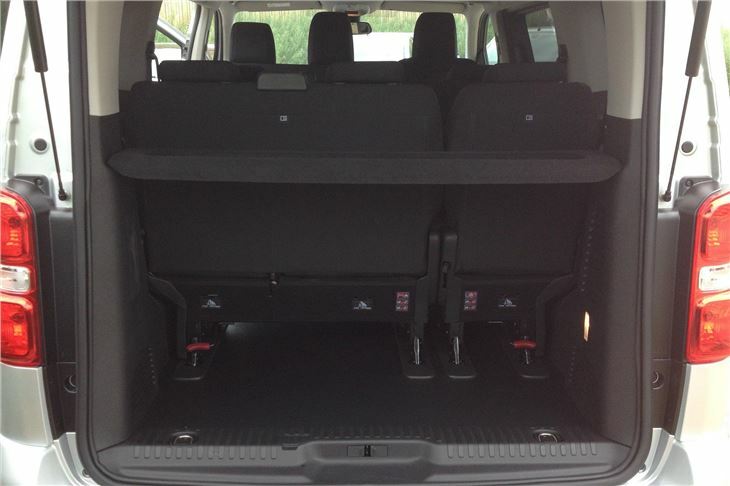 They come in three lengths: 4,600mm; 4,950mm and 5,300mm and the MPVs are available as eight or nine seaters with increasing amounts of loadspace behind the rearmost row. 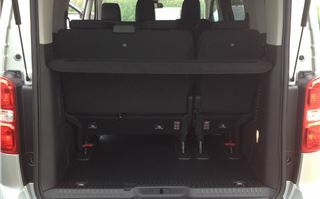 All have a lifting hatchback and twin sliding rear side doors. 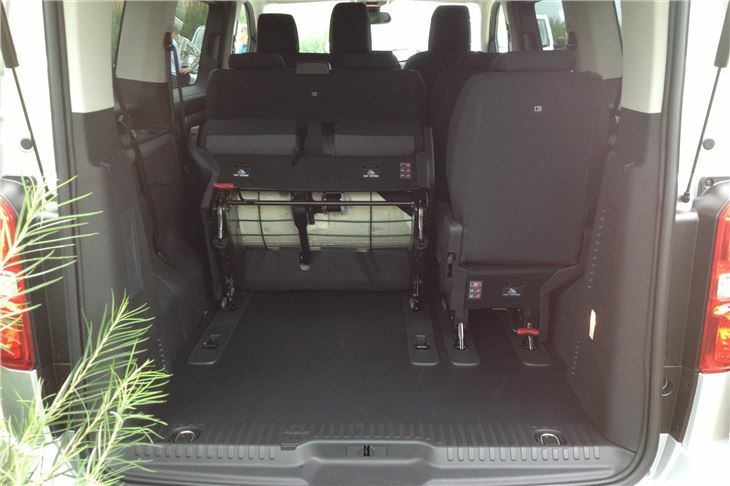 Here, we’re covering the mid-length Space Tourer Business edition, fitted with a fixed double front passenger seat, folding and removable centre row seats and 2/3 + 1/3 split folding and removable rearmost seats. 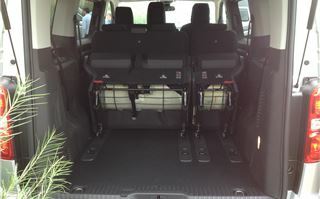 It’s a versatile vehicle, but unless you really need nine seats, the non-adjustability of the double front seat could make it uncomfortable for some people. 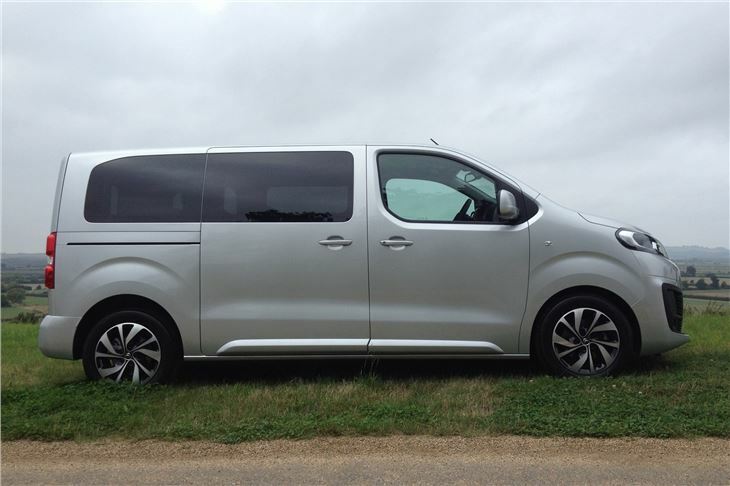 Our Space Tourer had the 2.0HDI 150 BlueHDi belt cam diesel engine (that requires AdBlue) and a 6-speed manual transmission. 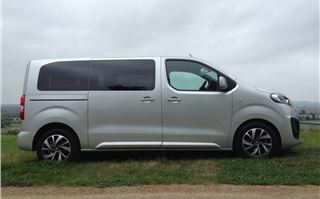 Geared at 32.5mph per 1,000rpm in 6th, performance was pleasantly ambly and with just a driver aboard it could trickle down to 1,000rpm without protest. 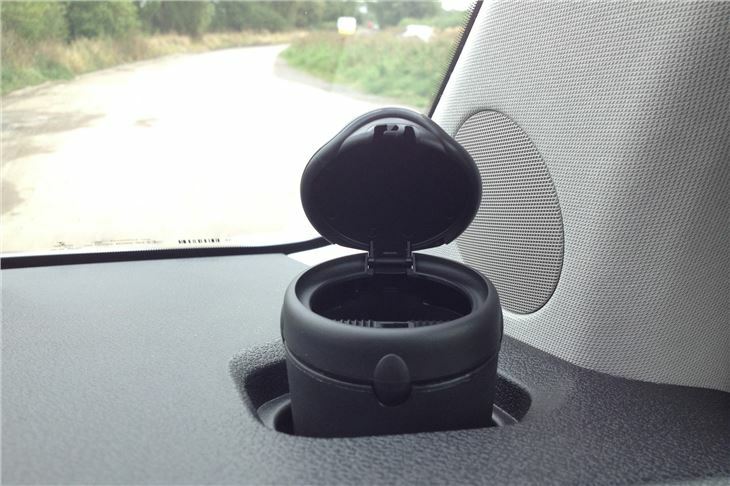 It’s light to drive, with a comfortable, adjustable driving position and, unlike the much cheaper SsangYong Turismo driven a month ago, the front grips so tenaciously on roundabouts that your passengers would be flopping about screaming long before the tyres let go. 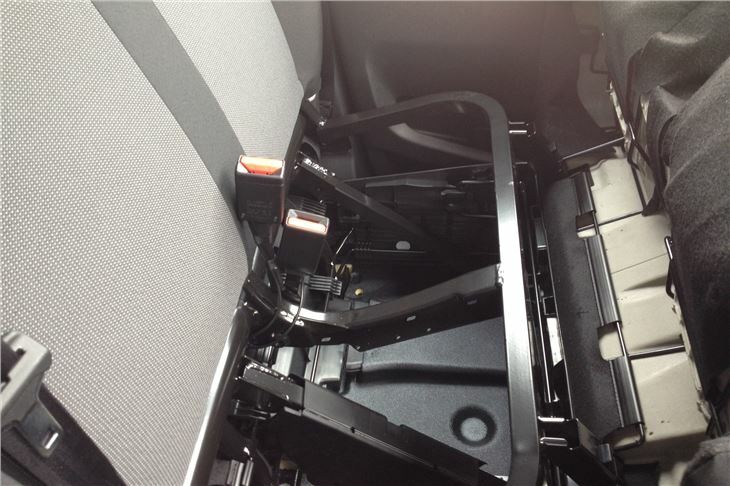 Being the Business edition, trim is fairly sparse, but rearmost passengers get a couple of cupholders and the same excellent 250mm knee room as those in the second row. 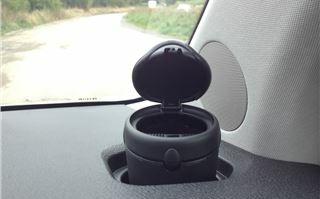 So significant distances can be covered without any discomfort. 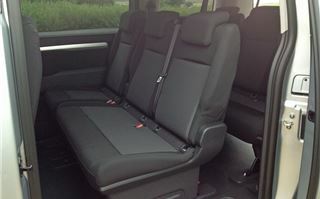 All six rearmost seats also recline slightly so, unlike the front two passengers the remaining six aren’t forced to sit upright. 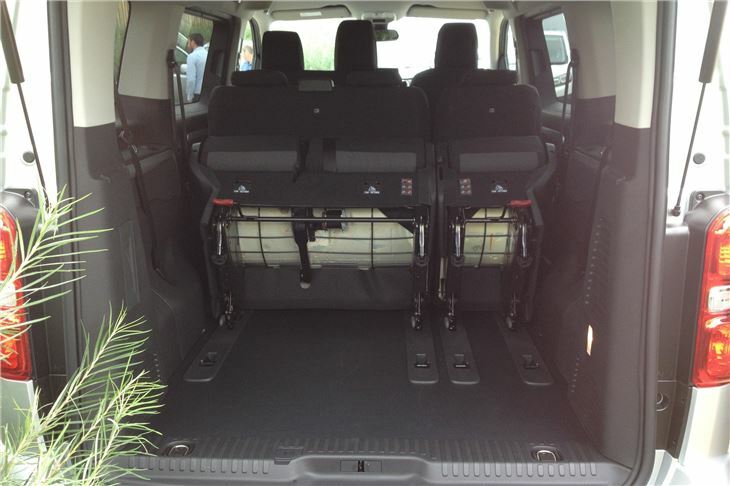 However, opt for a single front passenger seat and that is as adjustable as the driver’s. 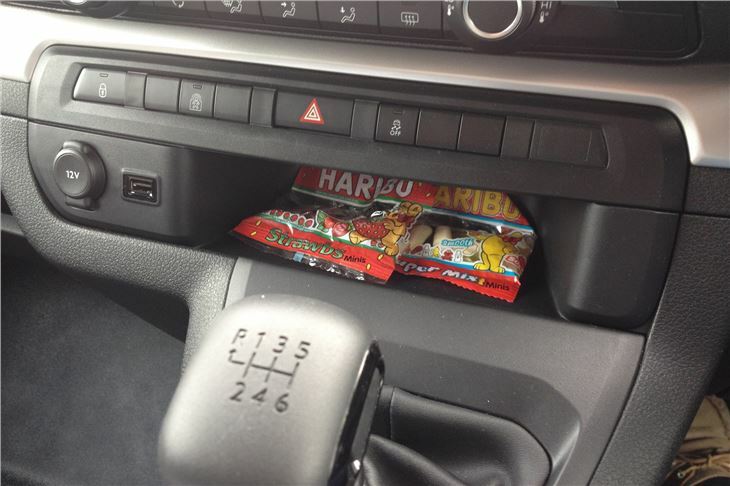 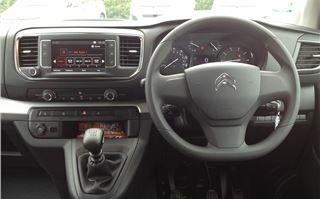 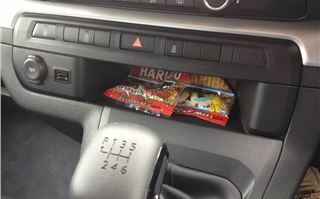 For those in the front there are plenty of cubbys, cupholders and other places to store things, including a newspaper or clipboard slot on top of the dash. 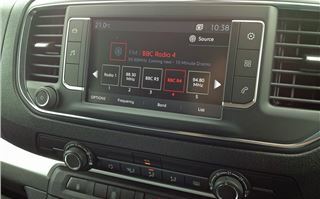 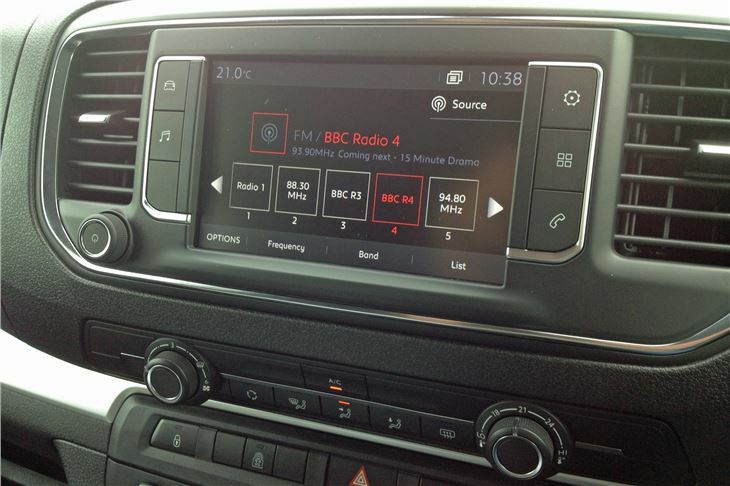 The driver is treated to a nice big digital speed display inbetween the analogue dials. 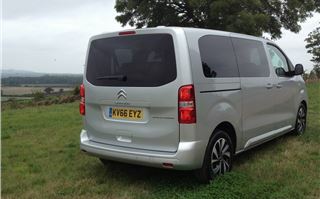 Despite its considerable width, the Space Tourer is easy to place, even on single-track roads with passing places. 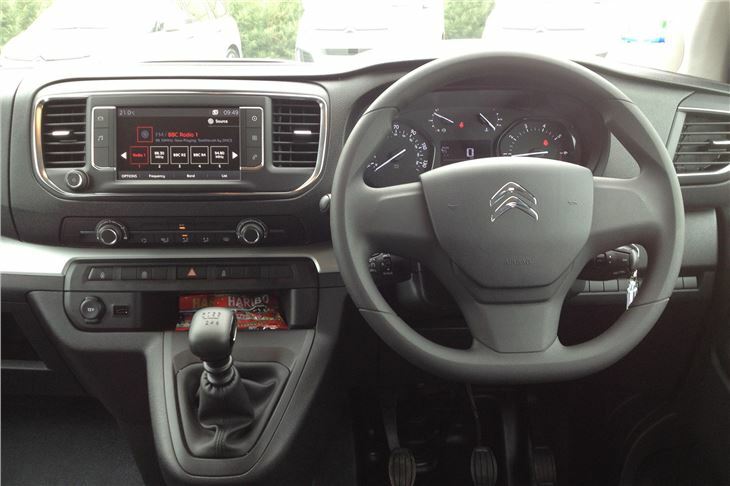 It’s completely undemanding and very pleasant to drive. 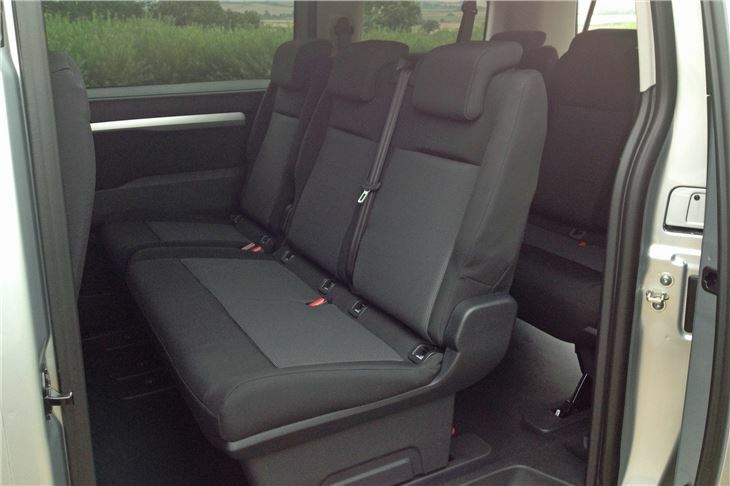 The Space Tourer Business we drove is intended for hotel shuttle and taxi use and can have seating for up to nine configured to the buyer’s requirements. 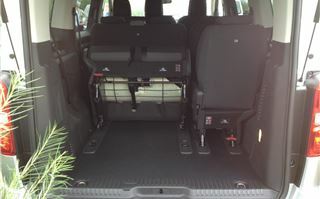 The Space Tourer Feel comes in the same three lengths with five, seven or eight seats and is designed for families with sliding seats on rails to optimise legroom or loadspace. 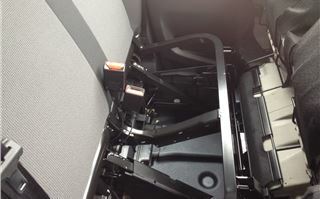 The seats feature reclining backs that can be fully reclined to form beds. 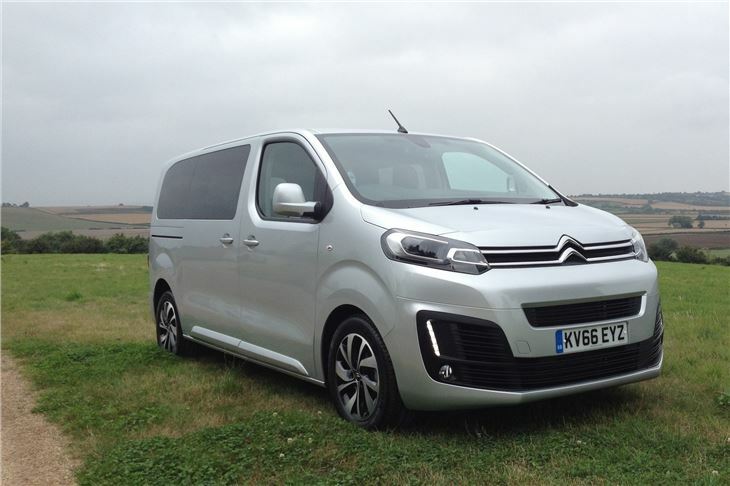 So, between them, Peugeot/Citroen and Toyota have created a range of vans, MPVs and mini buses that are not only extremely versatile, but are also good to drive.